Whether you are a Native Instrument Kontakt professional or new with software instruments, we like to share some useful information how you can improve the performance when working with Edward. Most Edward users working with Pro Tools, but these tips will also work with most other DAWs (Digital Audio Workstations) such as Nuendo, Logic or Reaper. Ensure you have the latest version of Native Instruments Kontakt installed. You can check the Service Center to see if an update is available. Make sure your system matches the requirements of both, Kontakt and your host sequencer. Note that these system requirements apply to Kontakt in standalone mode. If you run Kontakt as plugin inside your host sequencer such as Pro Tools, Nuendo or Logic, your system needs sufficient resources to run the host application as well. Also the Edward patch needs some reserves. We always recommend to use more RAM (Random Access Memory) and a higher CPU (Central Processing Unit) as written on the requirements. Adjust your H/W Buffer size to your needs. The H/W (hardware buffer) size is the amount of audio samples that the CPU passes to and from the I/O hardware at once. 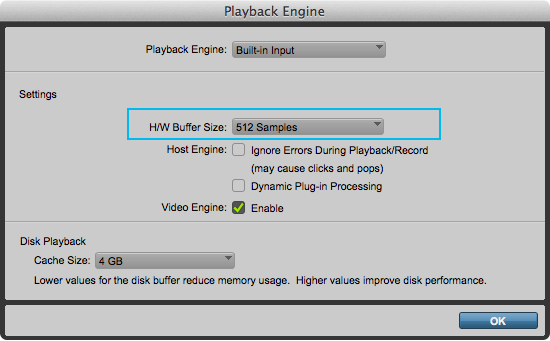 Larger buffer sizes give your system more time to process audio, but latency is increased. Small buffer sizes reduce the amount of latency and make the system more responsive, but this means you can run less plug–ins. Latency is not very useful while performing with Edward, therefore you can lower the buffer size while recording and raise it again when you come to mix, so that you can run more effects. Note: If you run Kontakt as standalone app you will find this configuration under latency. Limit your CPU cores. 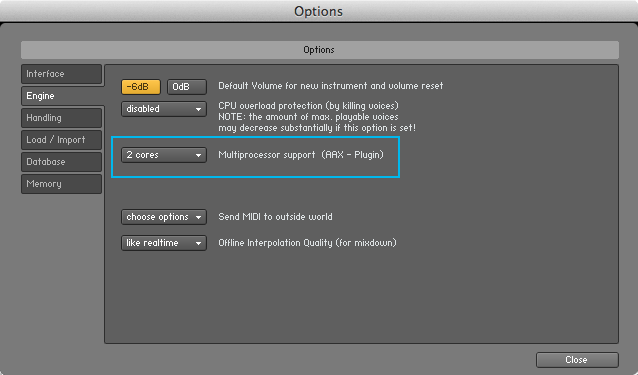 You can adjust the number of cores you wish to use in the “Multiprocessor Support” section of Kontakt. Note: You can have different settings in the standalone and the plug-in version. Use a separate HD (Hard Drive) for your Edward library. You will get the best performance if your samples stored on an other HD separate from your system files and your audio projects. Very important is the speed and the connection of the additional drive. We can recommend a HD with over 10.000 RPM or a SSD (Solid State Drive) connected with SATAIII, USB3 or Thunderbolt. Standalone Kontakt or as plug-in? In a few cases it can help to open Edward inside the standalone application of Kontakt. For example you are in the mix of a project with many effects and you like to redo some Foley performances. You can route the audio outputs direct into Pro Tools for recording. 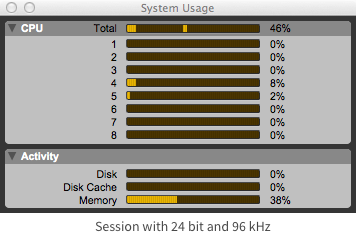 Also, it’d be useful when you’re working inside Pro Tools 10, which is a 32-bit host. In this case you won’t be able to open Edward as plug-in without additional software. Edward ULTIMATE & EXTENDED are made for 64-bit hosts only. The perfect sample rate for Edward. Kontakt has the ability to recalculate Edwards’ content to the current sample rate of your project in real time. This feature has some difficulties to understand. Edward ULTIMATE was recorded in 24 bit and 48kHz sample rate. You’ll reach the best performance and sound with the same setting in your session. Samples won’t be recalculate and Kontakt will play back the original files. If your session needs a higher or lower resolution, Kontakt will take the original file, resample it and play back the new calculated sample in real time. This processing needs system recourses and may increase your CPU activity. Note: Different to ULTIMATE is Edward EXTENDED recorded in 24 bit and 96 kHz sample rate, therefore the recommend sample rate is 24 bit and 96 kHz for EXTENDED.